Oregon law requires that children enrolled in public school be adequately immunized.To learn more about immunization requirements, visit the Health and Wellness page on the Corvallis School District website or call the CHS Health Room at 541-757-5910. Academic success is strongly linked with student health. We encourage healthy behaviors and provide health supports to students in the CHS Health Room, located in the Counseling office at the front entrance of the building. If you have concerns about your student's health and well-being, please contact our staff to learn about local resources. We are committed to a healthy school environment. Students should be up-to-date on immunizations and stay home if they are ill. Parents/guardians are required to complete the required forms for any medication that a student takes to school. ¿Cuándo no debo mandar a mi hijo a la escuela y mantenerlo en casa? 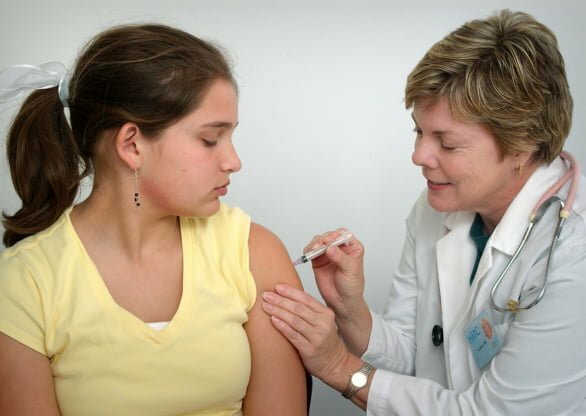 Oregon law requires that children enrolled in public school be adequately immunized against diptheria, tetanus, polio, measles, mumps, rubella, Hepatitis A, Hepatitis B, and varicella. ¿Cuántos niños en Corvallis High School están vacunados? CHS is a Tobacco-Free zone. To maintain a healthy environment, we do not allow vape pens, cigarettes, and other inhalant devices on school grounds. In addition, the sale and possession of tobacco, alcohol, and other drugs is prohibited. Parents or Guardians must sign medication-permission slips in the Health Room if their student is going to take any medication (over-the-counter or prescription) on campus.